Strong evidence of the value of data-driven decision-making mounts and our clients request guidance to map out a strategy to better understand, manage, and leverage the data available to them. 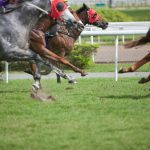 Beyond the technical questions, we often find the real challenge is to help companies develop a data culture and a data vision that moves beyond traditional data resources and metrics. This White Paper is focused on data sources, metrics, and algorithms and how to use them to build a data culture within your organization. 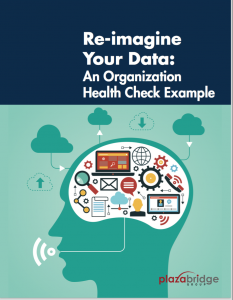 Re-imagine Your Data: An Organization Health Check white paper will broaden your data horizons and help you imagine new questions you might pose, new insight you might gain, and new stories you might tell, if you had easy access to these kinds of information.